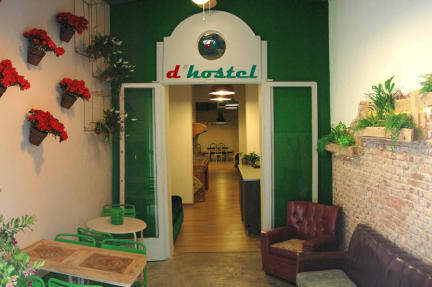 A very Nice hostel with good facilities. The kitchen was a bit small though. We thought that 15 in a room would be too much, but we didn't actually notice that people where there in the evening or night cause they were quiet when they came home. Most of the staff was helpful. 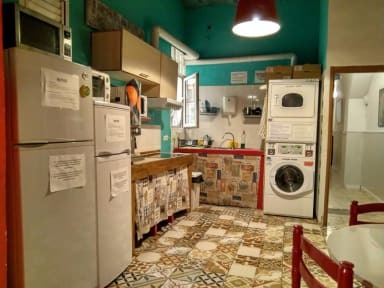 There wasn't any activities at the hostel and it was very quiet, but it was alright when you're busy experiencing a city every hour of the day. Breakfast was alright! Altogether a pretty good stay! Can recommend it!